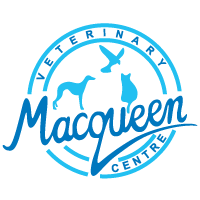 In this section, we collect various topics of advice and information on pet healthcare that may interest or help you. 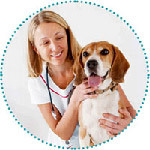 What to look for when choosing your vet (advice from the British Veterinary Association). An explanation of the costs of veterinary care, from the BVA. The benefits of pet insurance, from the BVA. 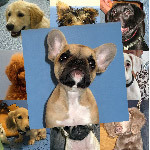 We regularly post news, articles and updates on our blog here, and of course, our Puppy Party Graduates! Find out more about Dilated Cardiomyopathy (DCM). Here you’ll find a selection of our favourite websites covering a wide variety of topics. 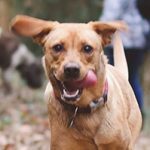 Don't let fear of the future keep you from the companionship and love of owning a pet... click here for advice. 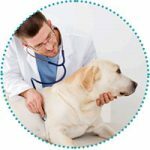 Our advice sheets cover many aspects of your new pup's healthcare and well-being. 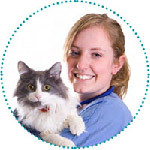 Our advice sheets cover many aspects of your new kitten's healthcare and well-being. 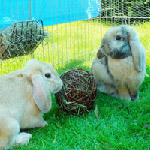 Our advice sheets cover many aspects of your new rabbit's healthcare and well-being. 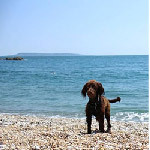 Thinking of taking your pet on holiday outside the UK? 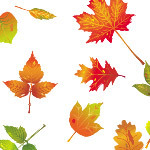 Here we have some advice, links and leaflets that may help to support you through a difficult time. 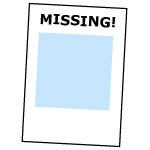 We keep an up-to-date list of pets lost and found in our local area.